Caffeine – friend or foe? 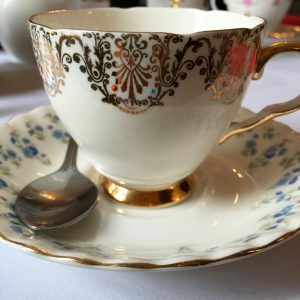 In the latest in my series about tea for health, I thought it would be good to get to the bottom of the ever-changing approach to caffeine. Is it good for you? Some articles claim that caffeine can support your health, others say it is detrimental – I’d like to investigate and draw my own conclusions. Caffeine applied topically can help get rid of cellulite and firm the skin. It’s a key ingredient in many expensive and high street body creams for this very reason. Caffeine is also added to some “Max” or “Ultra” painkillers, such as Paracetamol or Co-Codamol, to speed up the pain relief process. A little caffeine boost can help when you’ve overindulged a little the night before, or if you’re just downright exhausted. My personal feeling about caffeine is that everyone responds to it differently. Certainly, you shouldn’t be relying on it for an instant energy all day, every day, and this is often an easy trap to fall into. However, the occasional boost, as long as you have not been advised to avoid it, does no harm, as far as I’m concerned. I’ve certainly found my Alert tea from Tetley useful to perk me up in the mornings, which is an everyday tea blend with the same amount of caffeine as a cup of coffee added. With Postural Tachycardia Syndrome (PoTS for short!) I have to be careful not to have too much – I have had the odd incident when a very large cup of coffee has caused palpitations – although I do find the odd caffeine boost helpful when taking my pain medication and as a much needed pick me up on days when I’m feeling particularly tired and drained. 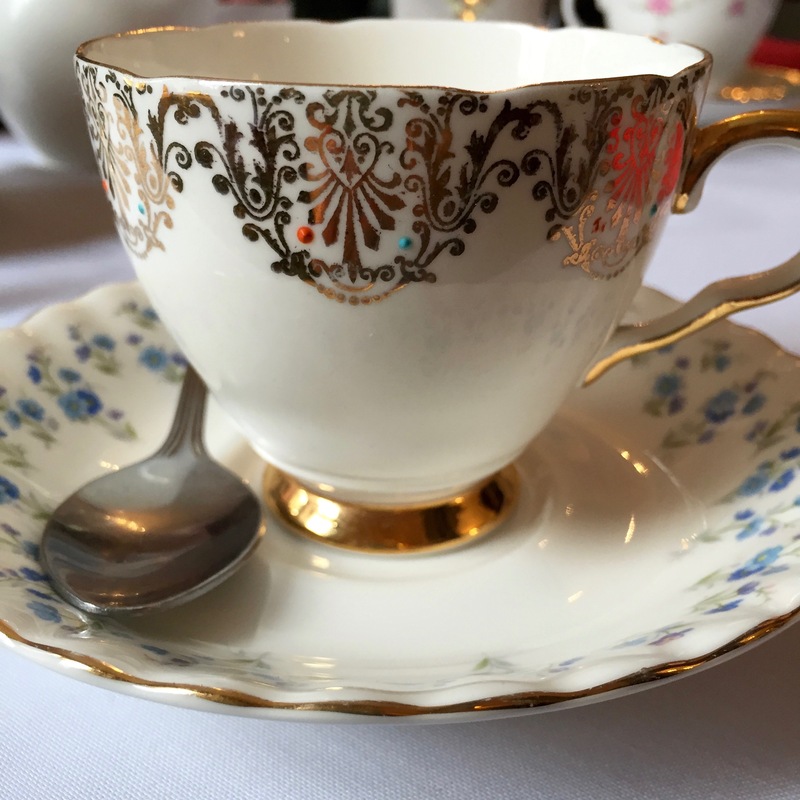 As a seasoned tea drinker for most of my life, I have never had any problems drinking caffeinated tea, and usually have several cups a day. The levels of caffeine in black tea are higher than in green tea, but still not the same as you will find in a cup of coffee. In fact, I have it on good authority from a bonafide tea expert that the caffeine in tea is actually different to that in a cup of coffee – Georgia Ginsberg, Director of family run and fabulous tea company, Dragonfly Tea (more on this great tea brand coming soon), discussed the caffeine content in tea when we met recently and said that there is definitely less caffeine in tea and there is actually a difference in the way it is absorbed when compared with coffee. Tea is also full of antioxidants, which are good for your overall health, protection from external factors such as pollution, and assist with anti-ageing and immunity. Vouchercloud recently published a very illuminating article on caffeine, which provides some useful and surprising results for the caffeine content of a range of popular drinks, including a variety of different types of tea. It makes for interesting reading – thank you to Vouchercloud and Whittard of Chelsea for providing a wealth of information on the subject. 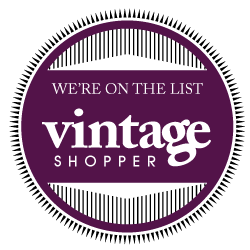 Vouchercloud also has a number of money-off offers at the moment – worth checking out for getting your fix of Whittard’s tea and stocking up on your favourites! How much caffeine is in my drink? If you’re looking to cut down on caffeine, but not cut it out completely, there are a number of tasty teas to try. Green tea is lower in caffeine than black tea, thanks to the oxidation process used on the green leaves to turn them into black tea that releases more caffeine from the leaves. White tea is even less processed, so is another good choice. Oolong is the best of both worlds, like a refreshing combination of green and black teas. Good quality green tea is light and should never be bitter. 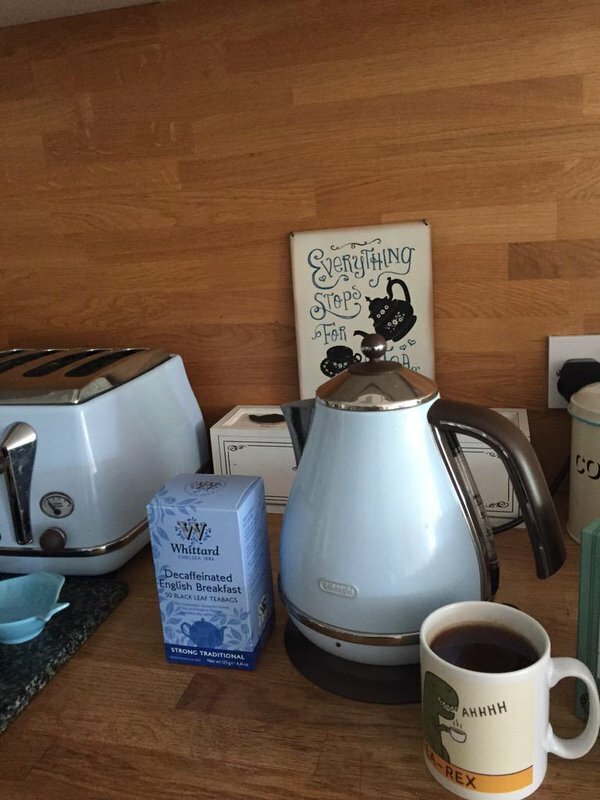 Be careful how you brew it – don’t use boiling water or leave it to steep too long, or it will taste stewed and bitter. There are a wide variety of flavoured green teas you can try. Floral, relaxing Jasmine Green Tea, combinations of mint and green tea, or fruit flavoured green teas are all good options. I’ve talked about some of my favourite brands on Tea with Rachael before and mentioned some in here already, but if you are looking for inspiration and a dizzying choice of blends, with or without caffeine, have a look at some of these tried and tested tea brands I enjoy regularly: Dragonfly Tea, Whittard of Chelsea, O-Teas, Teavivre, JollyBrew, Ahmad Tea, Chateau Rouge, Twinings, Clipper, Brew and Bites, The Kent & Sussex Tea and Coffee Co, to name just a few. If you’re looking to cut right down or cut out the caffeine completely, there’s still plenty of choice. Naturally healthy Rooibos and Honeybush teas have been used medicinally for years in Africa and are a go-to if you want a comforting, caffeine-free brew, or if you’re feeling a bit under the weather. Peppermint and mint tea blends are caffeine free and great for digestion, helping you beat the bloat after a large meal or overindulging. Also great if you’re if you’re feeling a bit sickly. Ginger tea is also good for digestion and is a safe way to help fight nausea if you’re unwell or suffering from pregnancy sickness. Cosy, comforting herbal teas, such as lemon and ginger or lemon and rosemary are great if you have a sore throat, or as a warming cuppa in colder weather. I’m a fan of teas with lavender in, too – a natural antiseptic, whether in a herbal blend or mixed with black tea. Time for a detox tea? 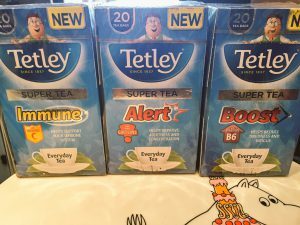 Another great option if you’re looking for a caffeine free brew is a detox tea range. If you’re looking to drink detox teas for health benefits it’s a good idea to avoid any that have any laxatives or any nasties in them. 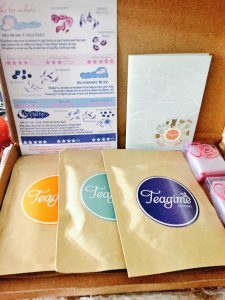 A great brand I’ve tried recently is Teagime, which tailors tea blends to your specific needs, to create, yes, you’ve guessed it, your very own Teagime. You fill in a health questionnaire and they blend the teas to support what you’re looking to achieve. In my case, it was avoiding the late afternoon slump, curbing sugar cravings and aiding a good night’s sleep. 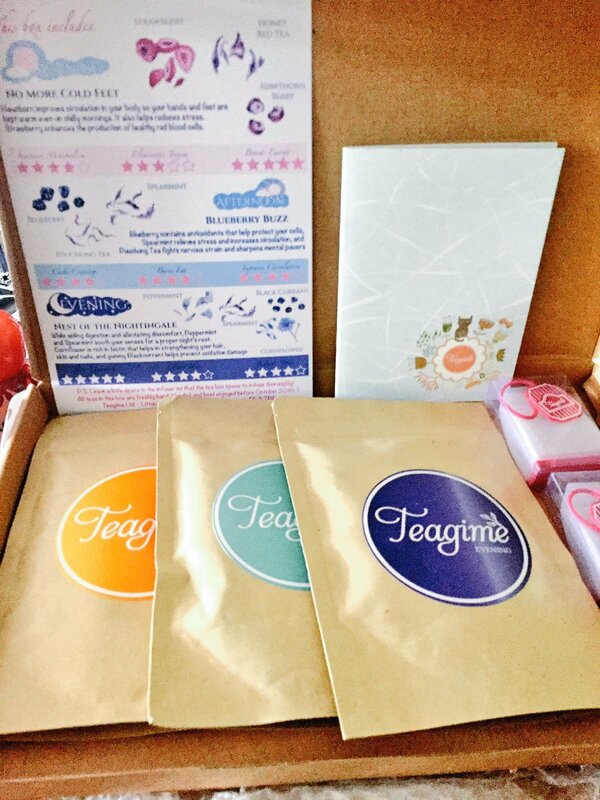 I was delighted to receive a tailored selection of teas from Teagime – one for morning, one for the afternoon, and one for night time. After filling in a questionnaire on their website abut my particular concerns and health requirements, they created blends specific to my requirements. 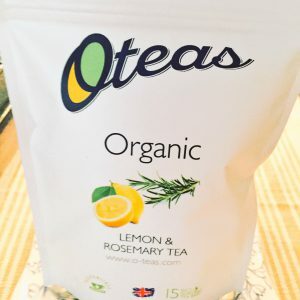 Everything about the brand is comforting and frankly, looks beautiful – from the information leaflet that comes with your box of teas, to the pink steepers that are provided for the loose leaf teas, to the logo and the look and feel of the website. 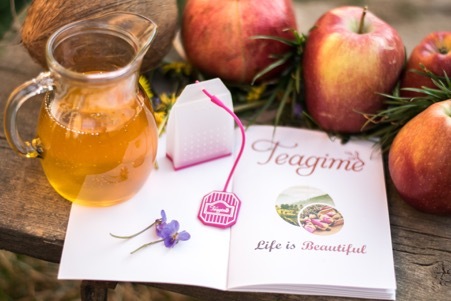 Not what you’d expect from a detox tea – the tasty teas from Teagime are a comforting treat! The teas themselves are tasty, with an unusual choice of fruit and herb-filled flavours and a variety of custom-built blends tailored to you. Impressive, innovative, and highly recommended! So many wonderful teas to choose from – with or without caffeine! How do you prefer your cuppa?